Educational institutions need to comply with the Family Education Rights and Privacy Act (FERPA) of 1974, also called as the Buckley Amendment. FERPA is a United States federal law that protects privacy of students’ educational information and records. 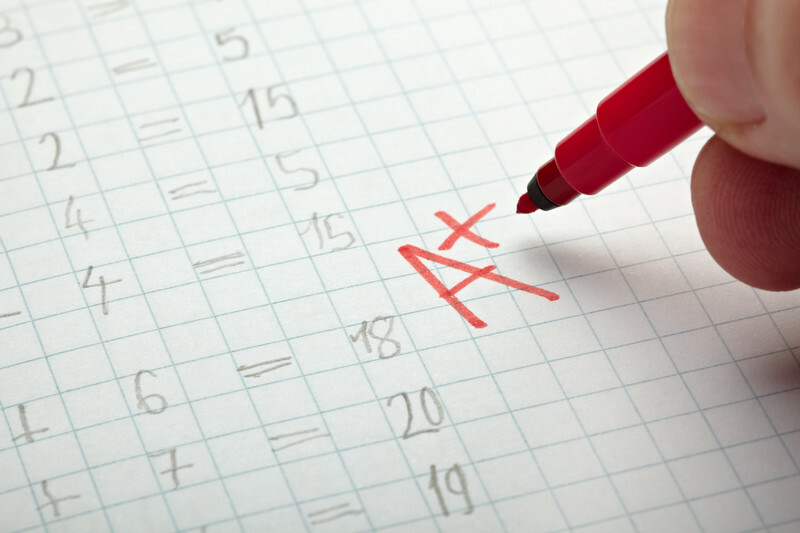 FERPA applies to all agencies and institutions that receive federal funds, under any program administered by the Department of Education, including elementary and secondary schools, colleges, and universities. 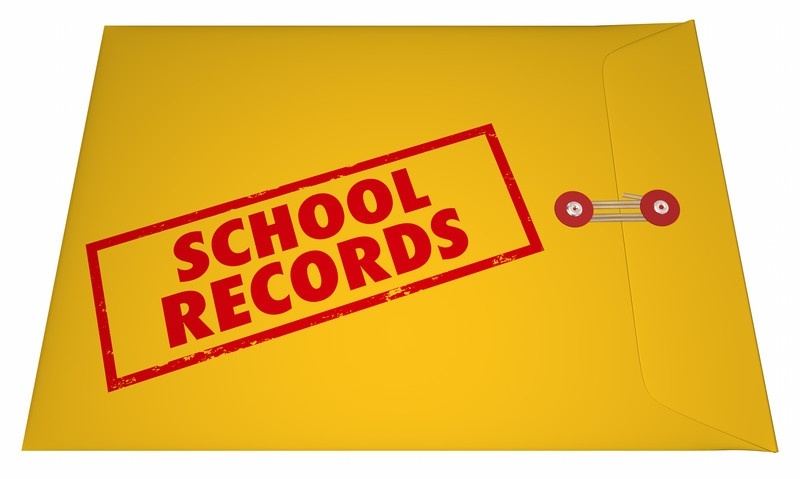 FERPA gives parents certain rights with respect to their children’s education records at elementary and secondary schools that are subject to FERPA’s requirements. These rights transfer to the student when he or she reaches the age of 18 or attends a school beyond the high school level. Students to whom the rights have transferred are called “eligible students.” The purposes of FERPA are twofold: to ensure that parents have access to their children’s educational records and to protect the privacy rights of parents and children by limiting access to these records without parental consent. Educational institutions should conduct an annual security assessment to validate their compliance with FERPA.